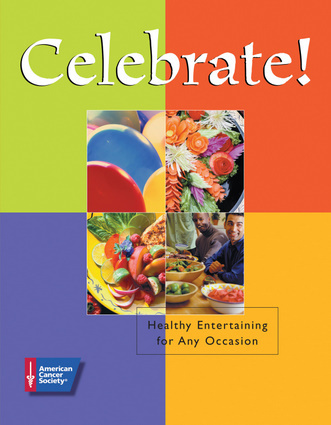 Celebrate in style without taking a break from healthy eating or delicious food with this cookbook that pairs 20 festive, fun-themed menus with easy recipes that don’t sacrifice taste. Each menu offers a combination of approximately eight manageable recipes, including appetizers, main dishes, side dishes, desserts, and even beverages. And the creative activities and decorating ideas in each section will make entertaining a breeze.